This attachment belongs to Robin is Red. 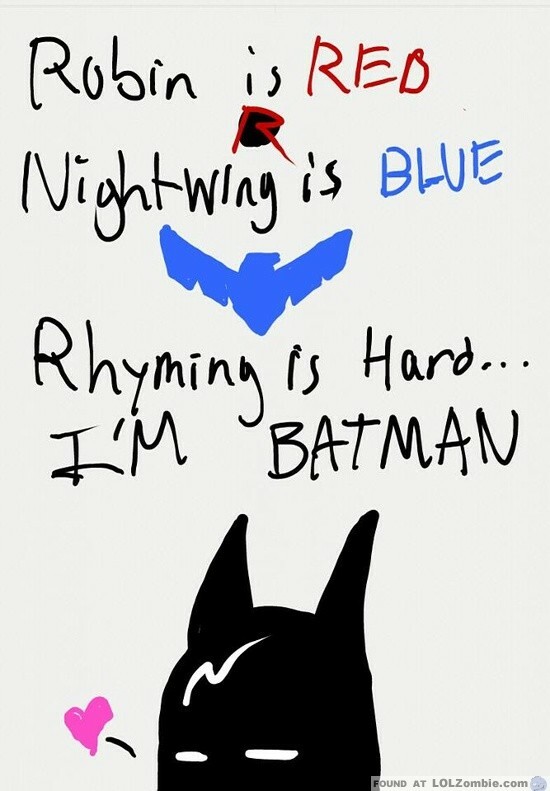 Nightwing is Blue. Rhyming is Hard. I’m Batman.